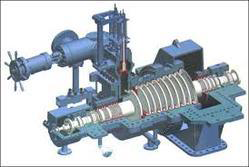 In some motor driven systems, the load varies with time. 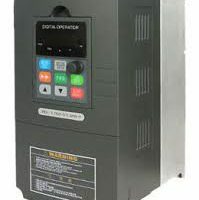 A Large amount of energy can be saved using a variable frequency drive(VFD). 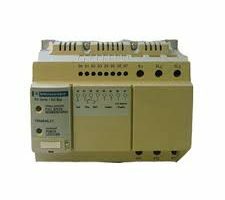 VFDs belongs to a group of equipment called adjustable speed drives or variable speed drives.